The fashion industry is one of the highest polluting industries. One cotton shirt requires 2,700 liters of water, or 2.5 years of a person’s drinking water (source: National Geographic). 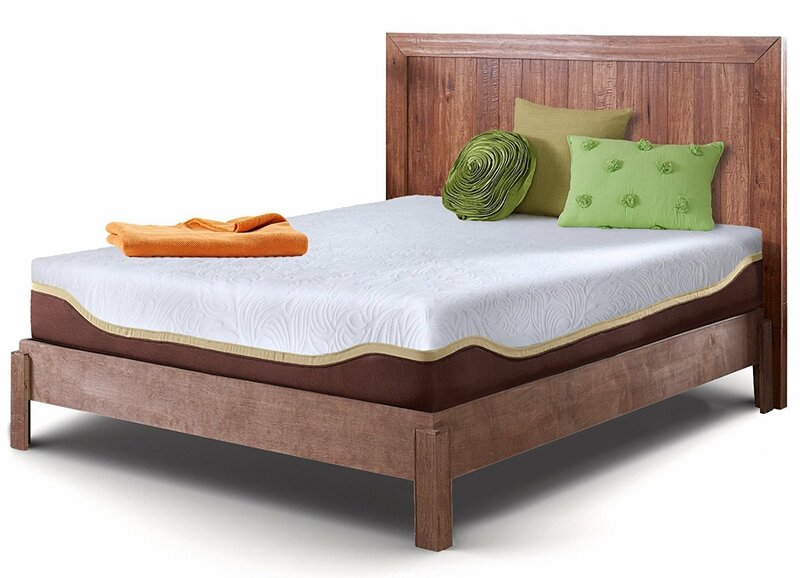 Mattress are often made with petroleum based materials, and doused in toxic flame retardants. When choosing your next mattress, try eco-friendly brands like Avocado Green Mattress and Live and Sleep . It is also ecological to buy a used mattress, as it does not require materials and energy to produce like new mattresses. 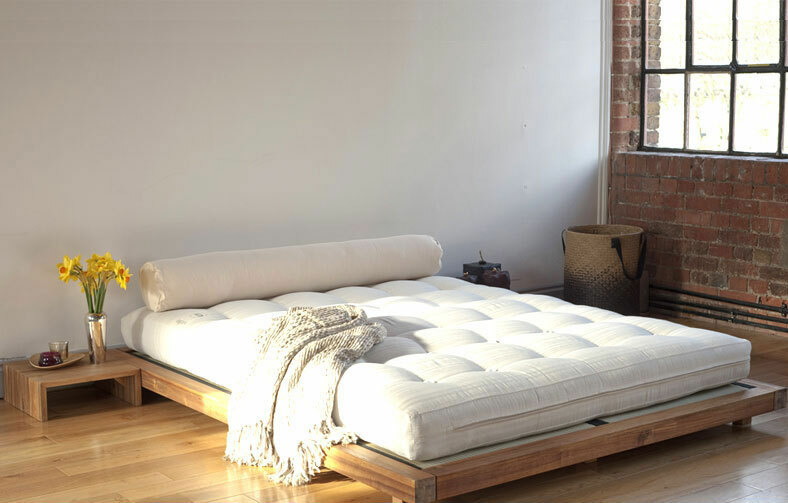 You can also go for a futon, a thinner mattress requiring less material that can double as a sofa! They can be set up on the floor at night and folded away in the morning to save space. 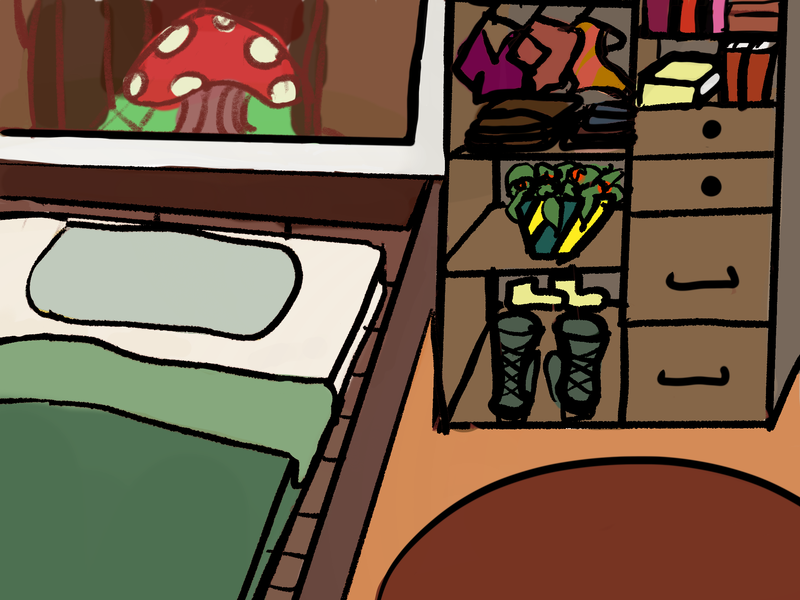 The Futon Shop offers many organic options. Under the Canopy is an affordable, sustainable choice for eco bedding. 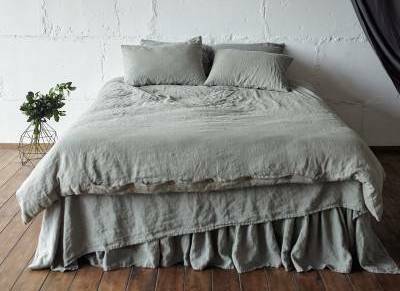 Jefferson Lane, a more luxurious brand, uses organic, ethically grown cotton in their bedding. There are also bamboo sheets offered by Cariloha . Try to use drapes or curtains that are made from organic hemp, bamboo and cotton, from brands like Rawganique and Plow Hearth . 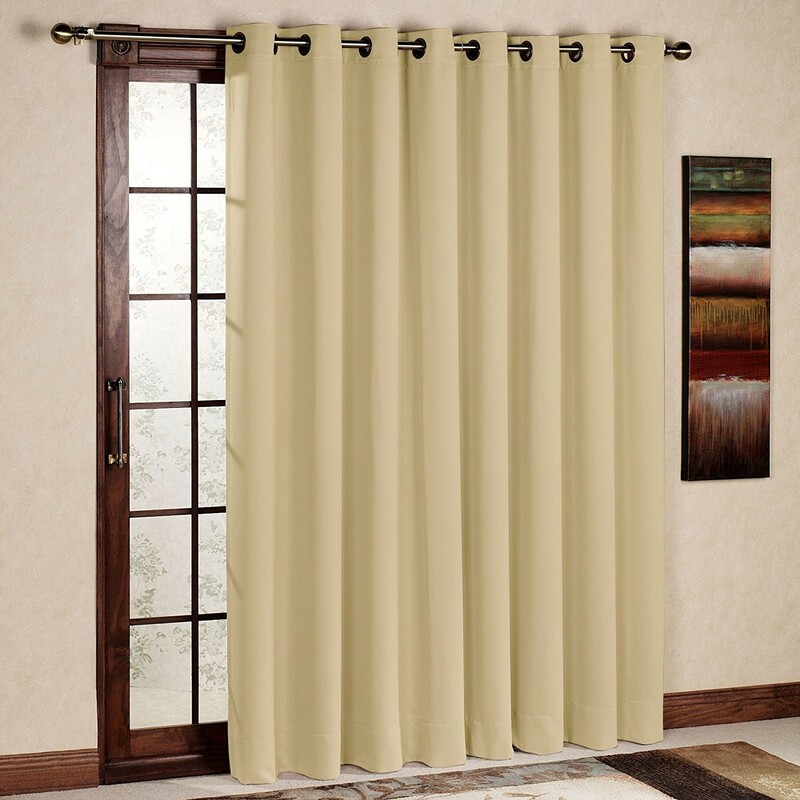 Alternatively, you can try insulated thermal drapes. They help control the temperature in the room by keeping it warm in the winter and cool in the summer. With a simple piece of cloth, you can lower your energy use and bill! Brands like AmazLinen and FlamingoP (available on Amazon, Walmart, etc…) offer these. 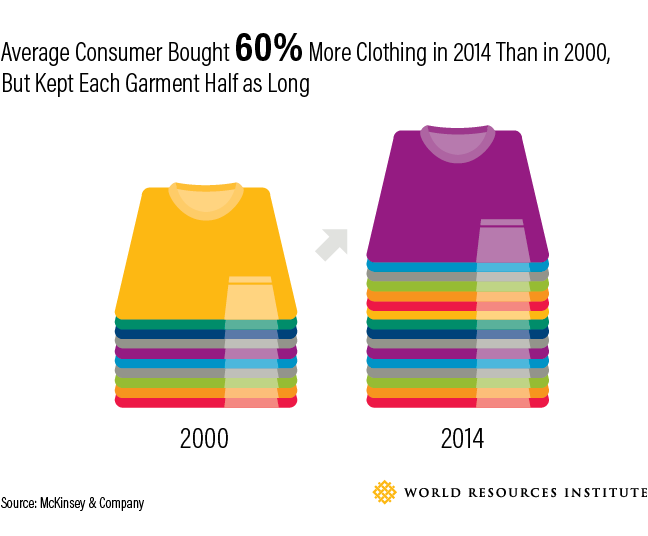 Unlike other cloth products, clothing is consumed at a strikingly high rate. 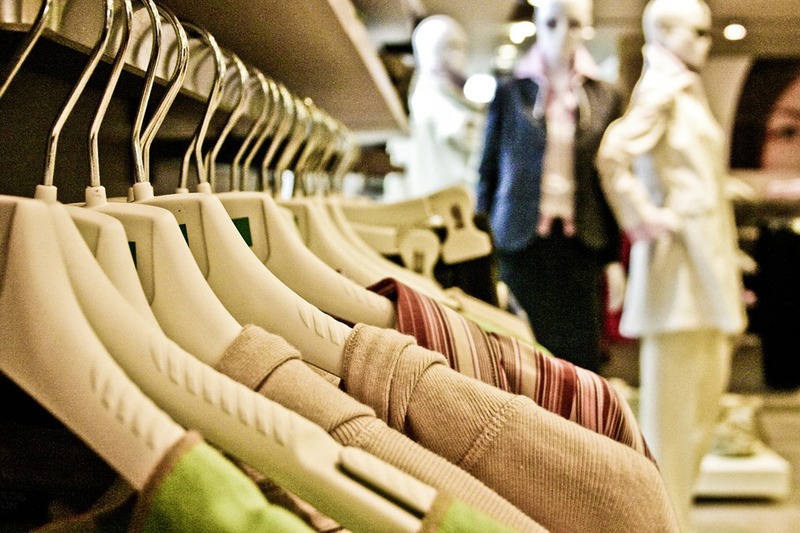 Rather than buying new clothes, it is best to buy from local consignment stores, like Thred Up . There are many ecological clothing brands that you can go to such as Texture Clothing , Yeah Yeah Pony Prince, and People Tree . You can usually find your local brands at flea markets or art fairs. Shopping ecologically for a baby can be hard, but there are many resources now like Eco Baby Gear and Baby Earth that can equip your eco babe!